Products | All American Foods, Inc. Pro Mix® ingredients are designed for use in snack foods, entrees, salad dressings, dips, beverages, soups, sauces, confectionery, specialty flavorings, frozen desserts, processed potatoes, baked goods, and more. All American Foods’ product quality, specialized capabilities, and delivery times are unsurpassed. This is made possible by four state-of-the-art SQF certified facilities. 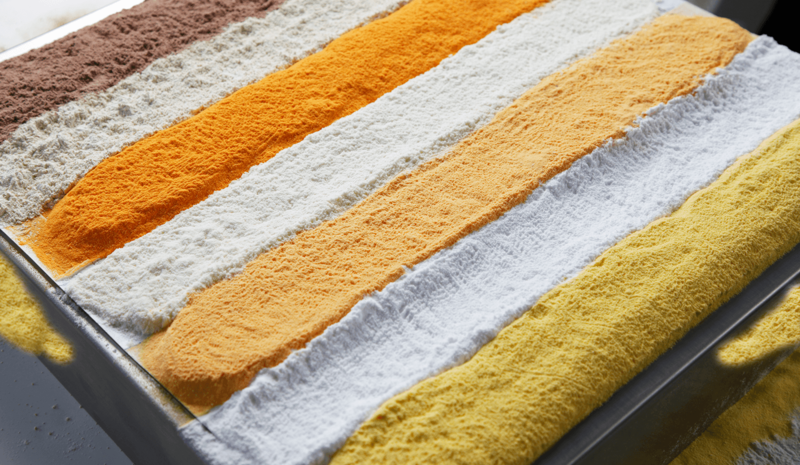 Unique processing techniques allow All American Foods to produce Pro Mix® ingredients that incorporate only the nutrients and functional attributes essential to your application so you can save money, without sacrificing quality. This approach is responsible for offering some of the largest food manufacturers in the world, the “Pro Mix® Advantage”. Contact All American Foods today and discover the Pro Mix® advantage.